July is the perfect time to see the butterflies fluttering about the wildflowers at the second annual Southern Indiana Butterfly Festival at Charlestown State Park this weekend. IUS entomologist Randy Hunt and park naturalists will be present to identify butterflies, and there will be activities for children and a butterfly release. Also, this weekend brings tasty barbecue and blues, outdoor movie nights, fun with a Hawaiian flare, several viewings of films with connections to the Bluegrass, and more. Sink your teeth into some of the best pit smoked BBQ in the state of Kentucky while listening to live blues at the Four Roses Bourbon Louisville Blues, Brews & BBQ Festival at Louisville Water Tower Park. Enjoy a movie under the stars as the Louisville Zoo presents Moana and the Jeffersonville RiverStage offers The Lego Batman Movie. Show support for Maryhurst by attending the 15th Annual Virgil Christian Tribute Polo Match fundraiser, a casual, family friendly time viewing the oldest equestrian sport. There will be food vendors, live music, and a kid friendly area with bouncy houses and pony rides. 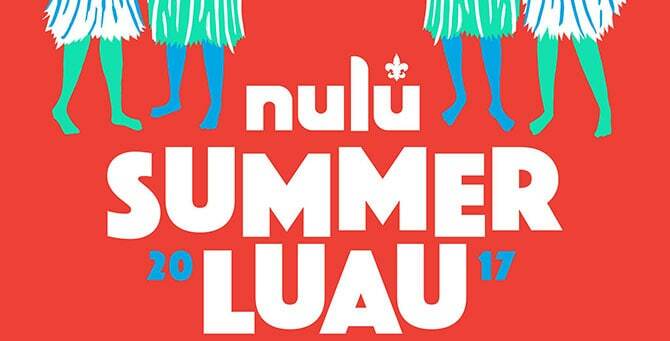 Wear your brightest, cheesiest Hawaiian shirts and grass skirts and head to the first Nulu Summer Luau, offering limbo contests with prizes, a pig roast, live music, and more. Country music star Jake Owen will perform at 4th Street Live! with opening act Bailey Bryan. PNC Broadway in Louisville presents the touring show of Mamma Mia! at The Kentucky Center. The Louisville Film Society presents the 9th annual 2017 Flyover Film Festival, featuring the Kentucky premieres of six feature films with Bluegrass connections. Q&A sessions with the filmmakers will follow each screening, presented in the Kentucky Center Bomhard Theater. Jingle all the way to Slugger Field for the second annual Christmas in July, with holiday-themed sights and sounds, photo opportunities with Santa Claus, special giveaways, and a Toys for Tots toy drive. The first 2,000 fans receive Buddy Claus (pictured) bobbleheads. Bring any new toy for the toy drive and receive a free hot dog and soda. Enjoy an afternoon of live music celebrating folk, country, soul, and bluegrass songwriters with Southern Sounds: Women in Contemporary Southern Music at the Speed Art Museum. This event will highlight six musicians in conjunction with the exhibition Southern Accent: Seeking the American South in Contemporary Art. The Westport Village Sunset Concert Series presents Hot Brown Smackdown, a band with bluegrass, folk, and funk influences. 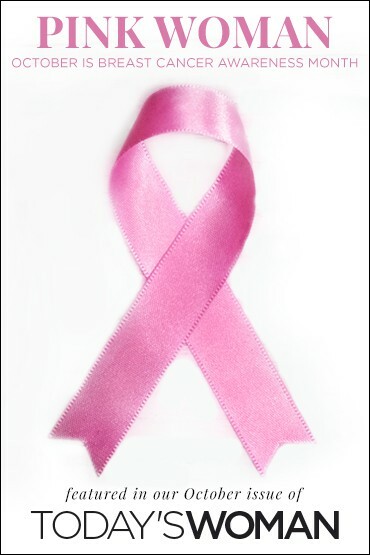 Bike to Beat Cancer benefiting Norton Cancer Institute will be on-site to raise awareness, sign up family bikers, and more. Hot Brown Smackdown will also be playing at Music on the Terrace at the Paddock Shops tonight (Thursday).